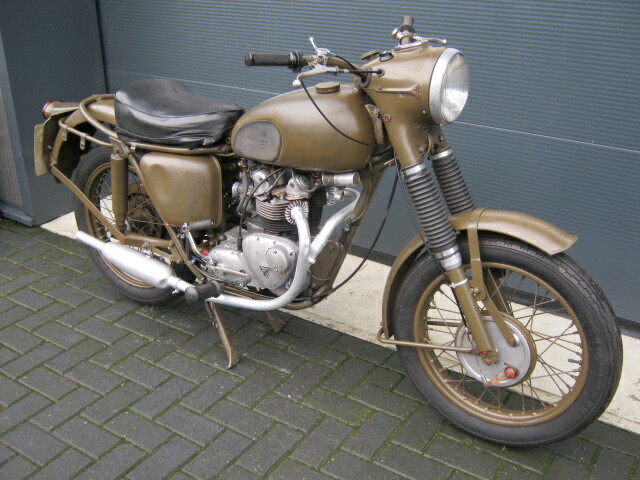 Triumph 3TA in Dutch Army-trim. Looks nice and is rather original. 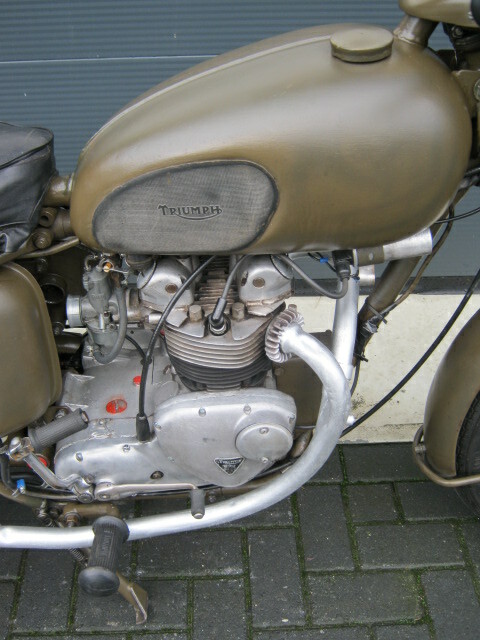 An Amal carburettor was fitted and the crasbars are also with it. Runs and rides well, but hase some things that need attention. Has Dutch registration.